What you see is a road with smoothly operating toll fare collection…What you don’t see is the system that made all that possible. 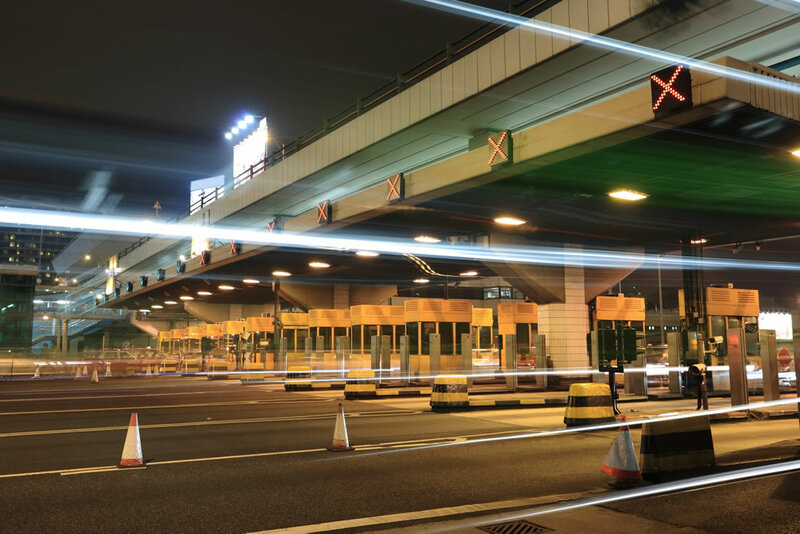 Qtolls is a web-hosted, integrated solution that provides all the main back office features for toll fare collection and toll management activities, and is so simple to use that even non-technical users can easily run it. It doesn’t require any expensive hardware support at client premises – all you need is a simple web browser and someone to make a few clicks. Qtolls’ extensive setup features for multiple products, fares, discount policies and charges give you a complete control over fee collection process. Other than supporting all common payment methods like cash, credit card or direct debit, it also gives you an opportunity to drive new revenue by changing the pricing in one or a group of plazas, offering discounts according to customer segmentation or even setting up a different rate for every payment method. All this can be done in just a few clicks. 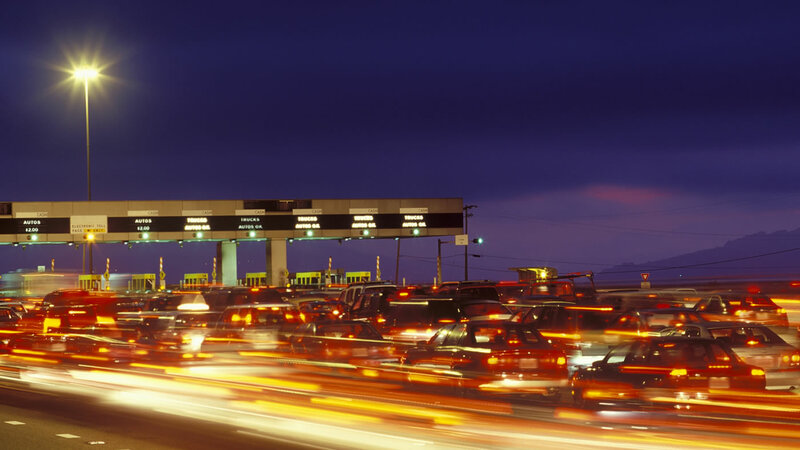 Qtolls is an integrated solution providing all the main back office features for toll fare collection and toll management activities. Its components offer a wide variety of services maximising business capabilities whilst minimising operation and deployment costs. Contact us for help, support or advice from technical questions to business queries on how Qtolls can revolutionise your business.